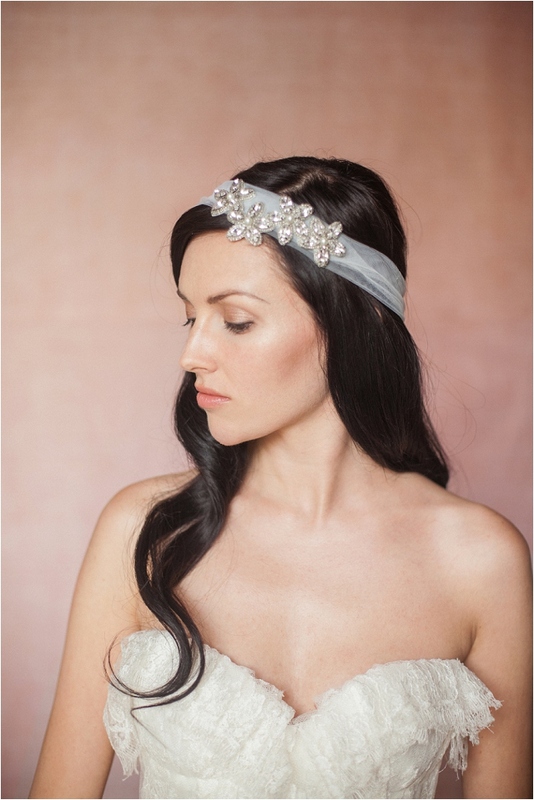 Ooooo loads of gorgeousness residing on the blog today! 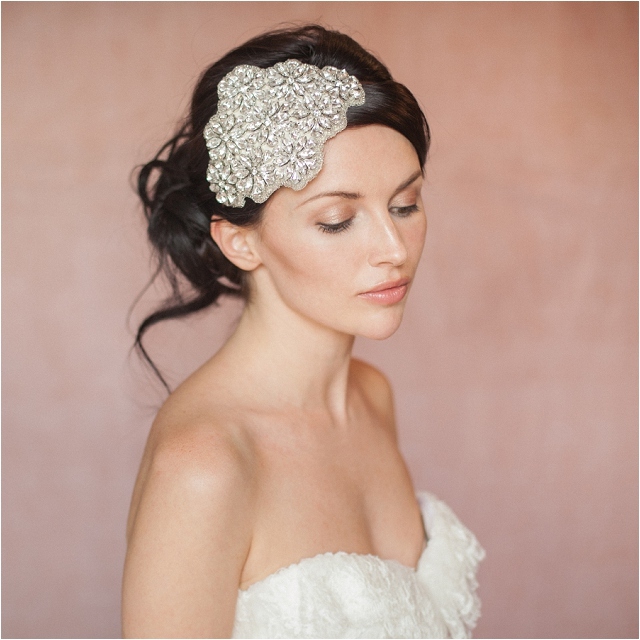 I have totally fallen in love with these stunning accessories from Britten. 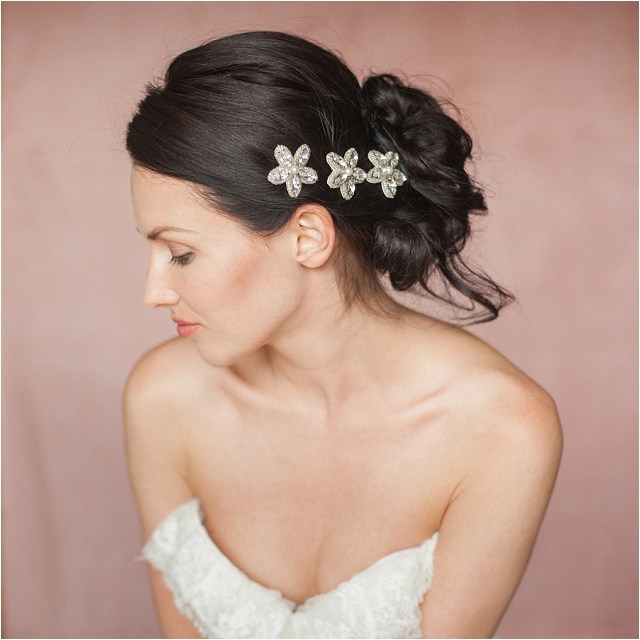 I have featured the lovely work of Britten before but I do believe this is their best collection yet. 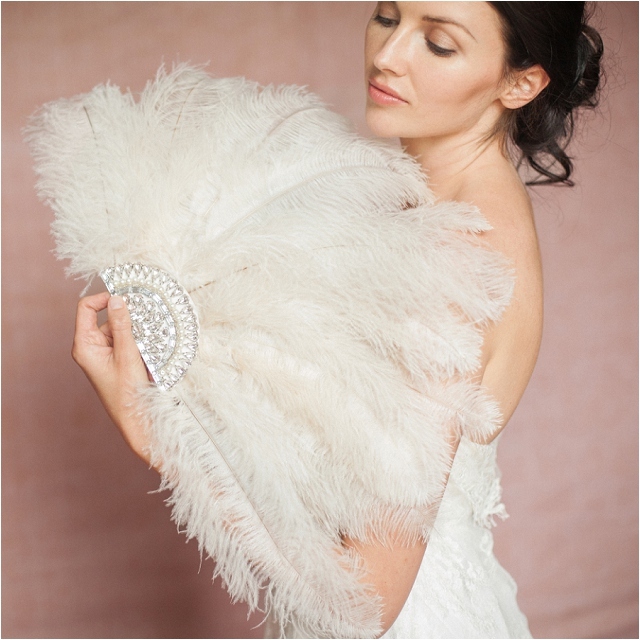 The Libertié collection comprises of 24 beautifully bespoke items inspired by the style and glamour of the Edwardian golden age. 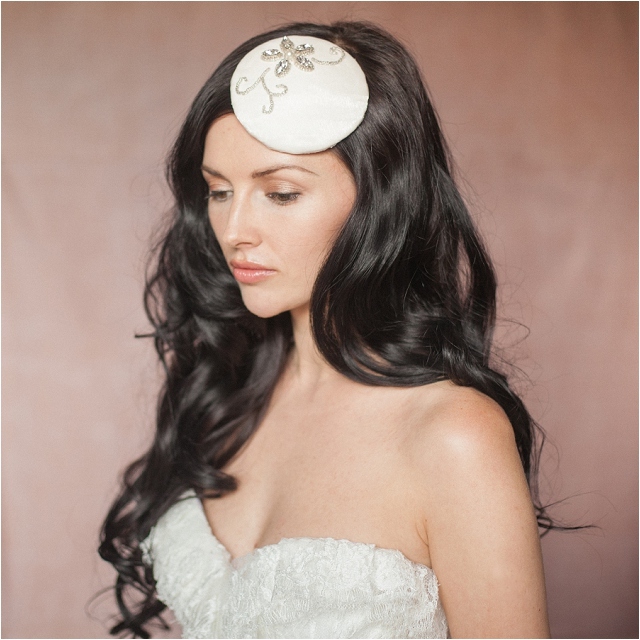 From opulent marabou feather hairbands, purses and fans to intricately embellished deco crystal and pearl hair crowns, this collection is reminiscent of the wonderfully romantic and incredibly decadent Art Nouveau period. 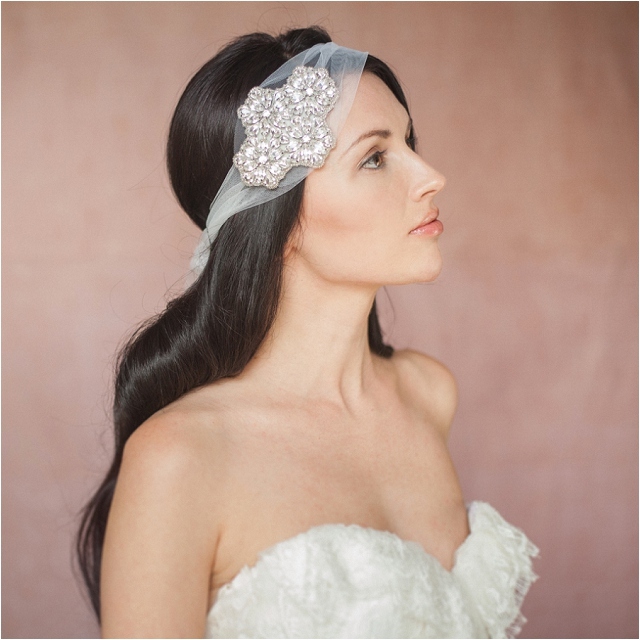 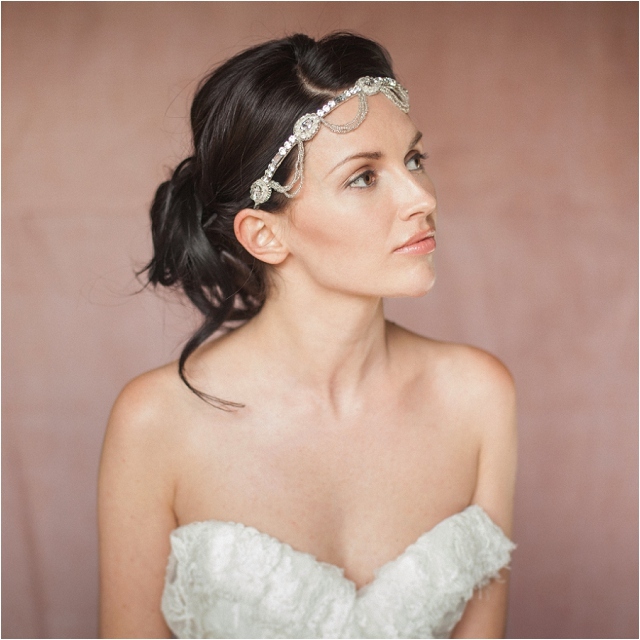 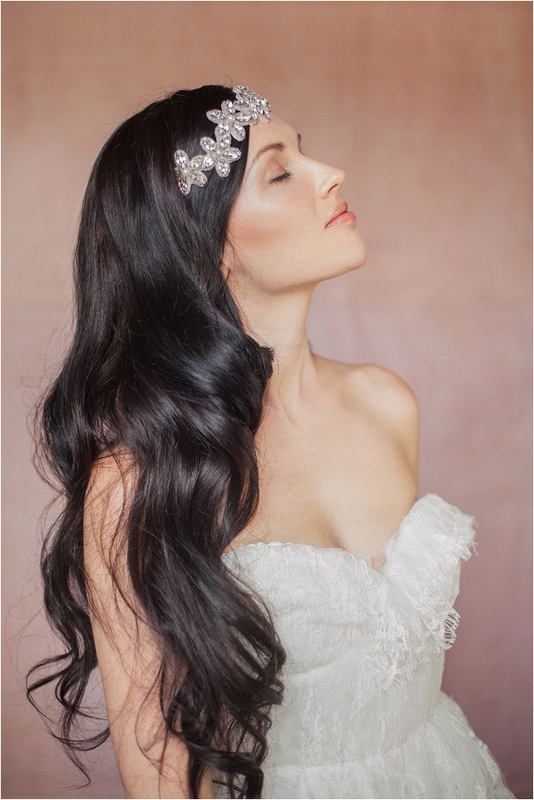 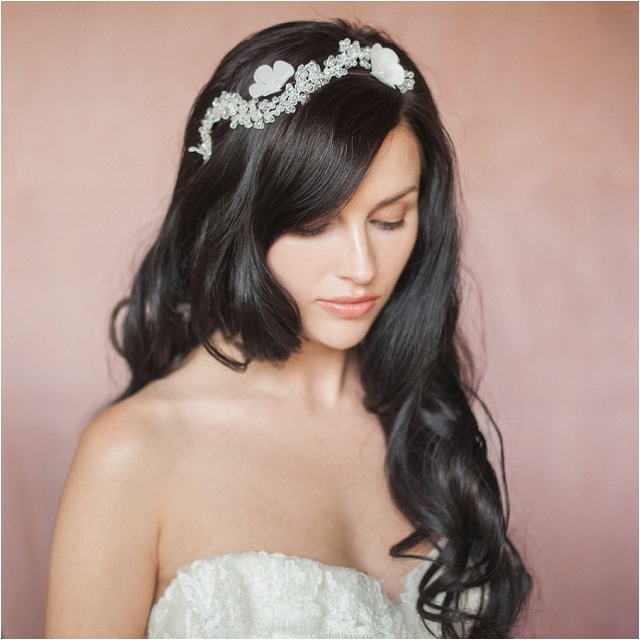 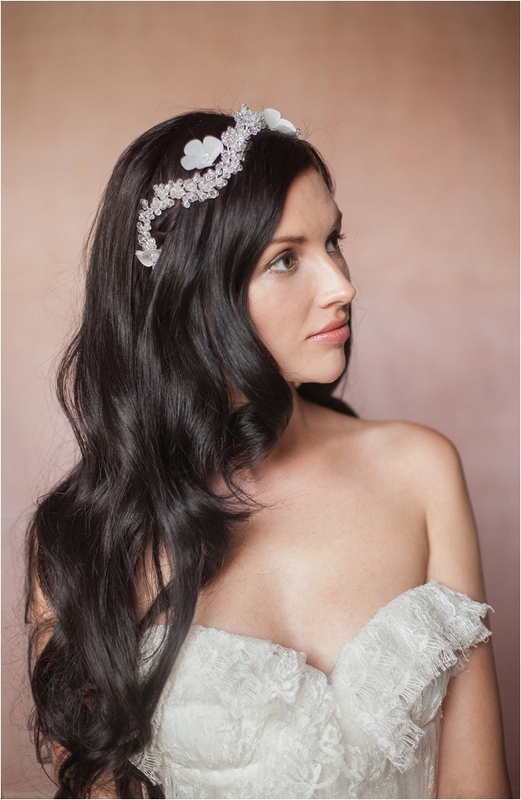 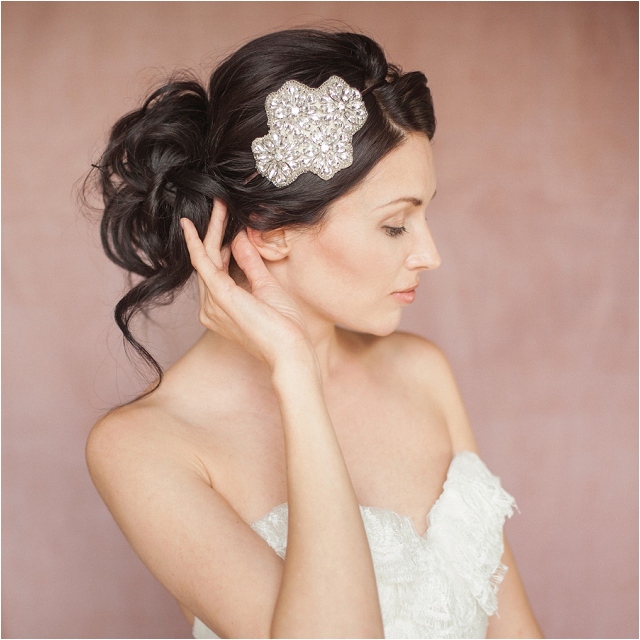 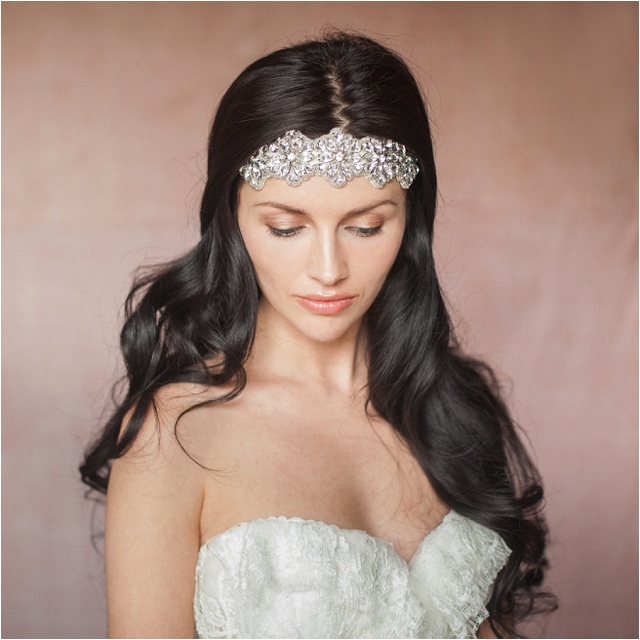 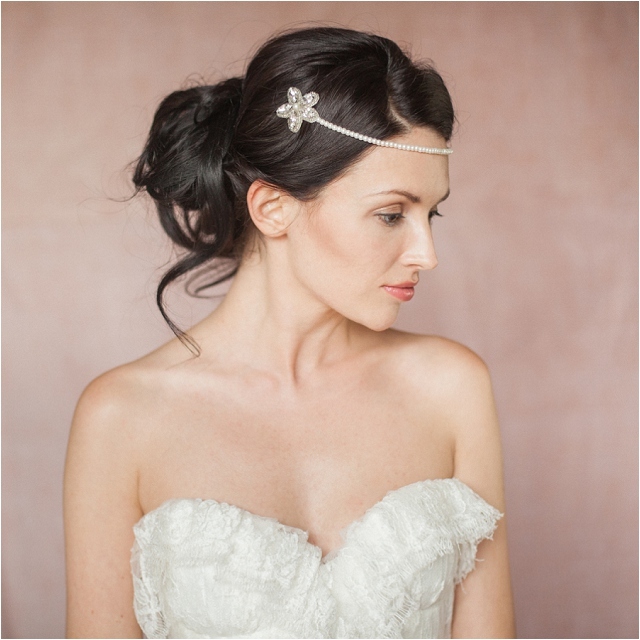 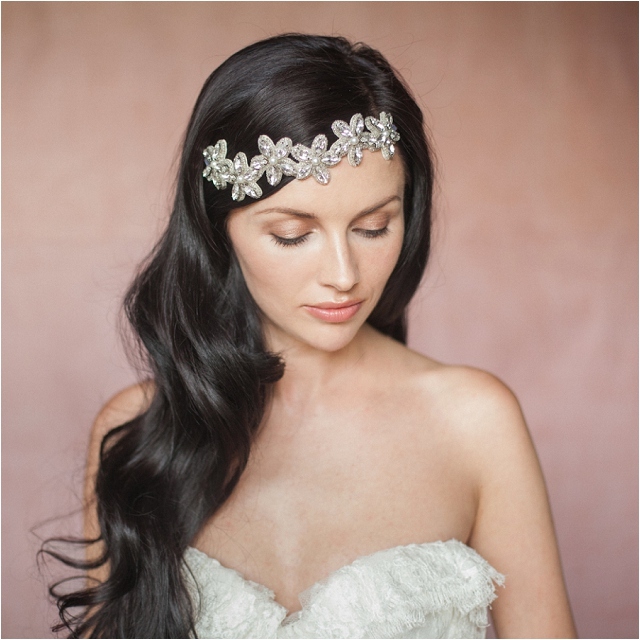 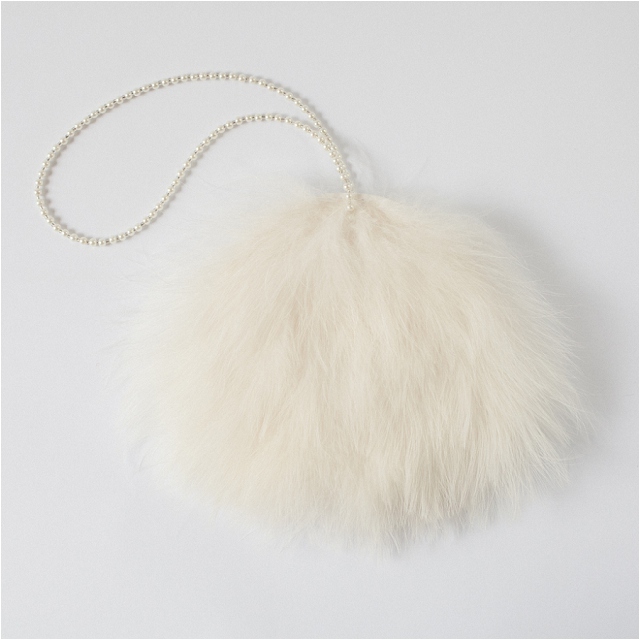 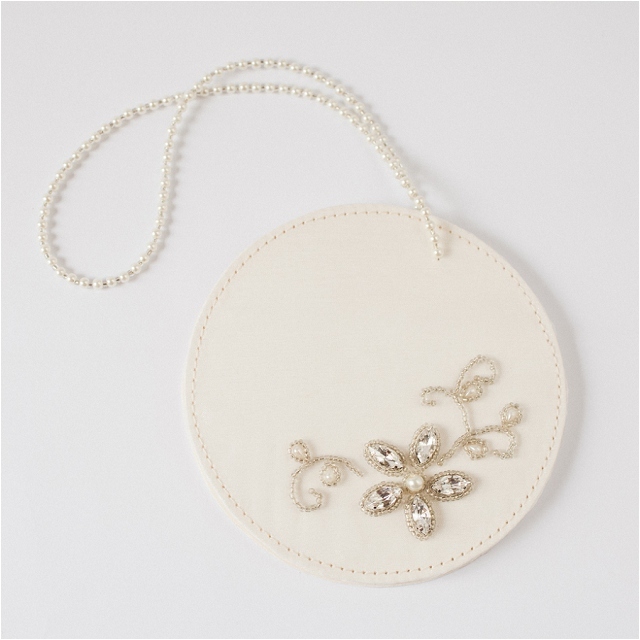 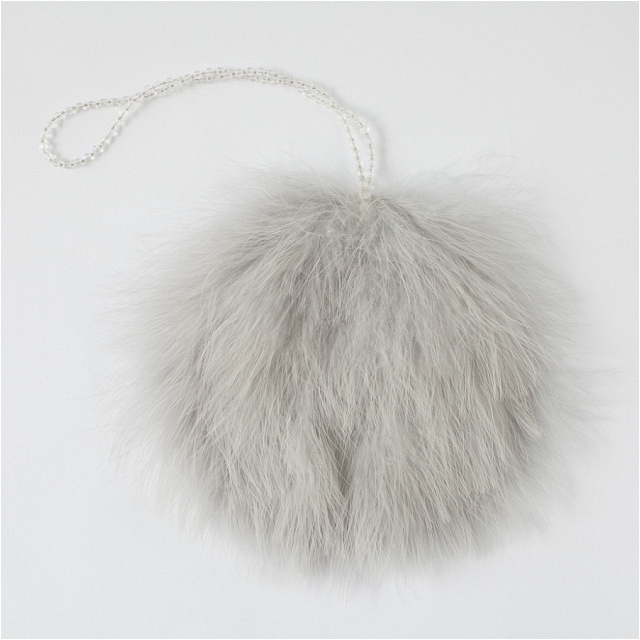 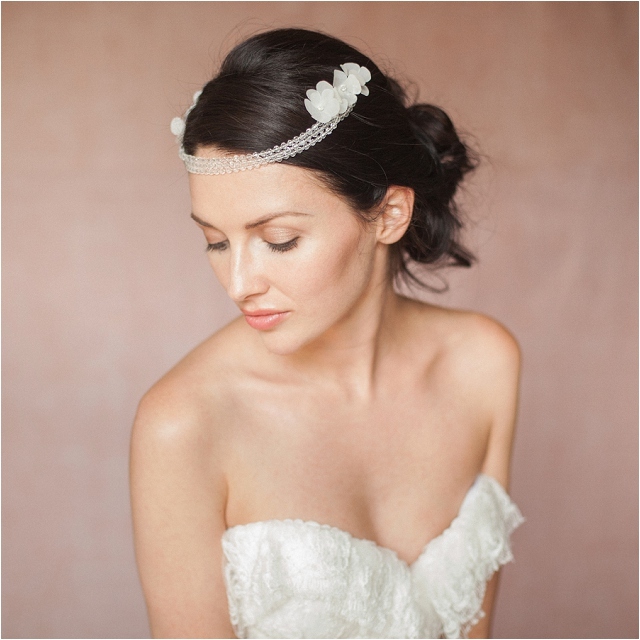 Such a stunning bridal accessories collection huh? 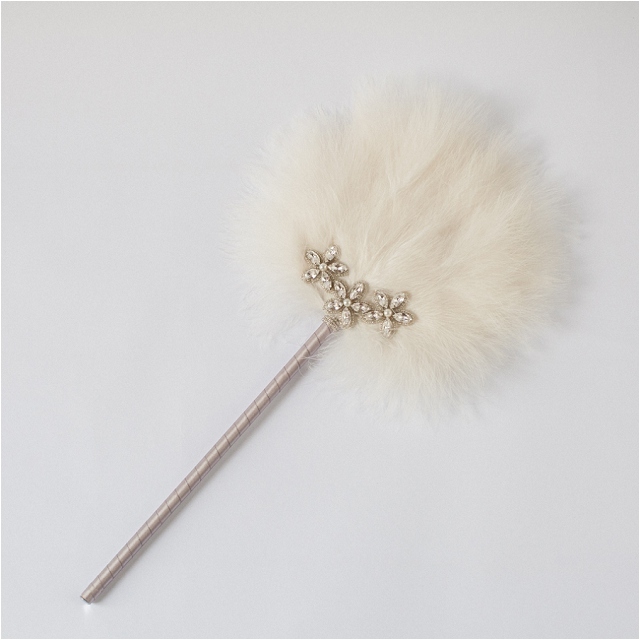 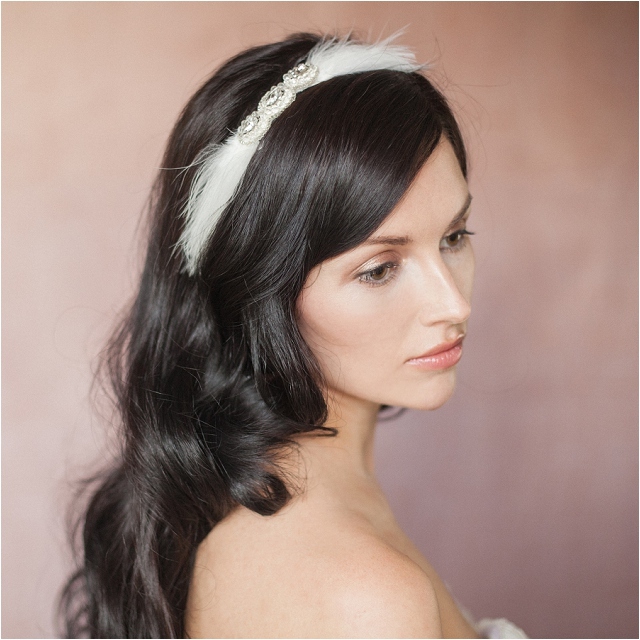 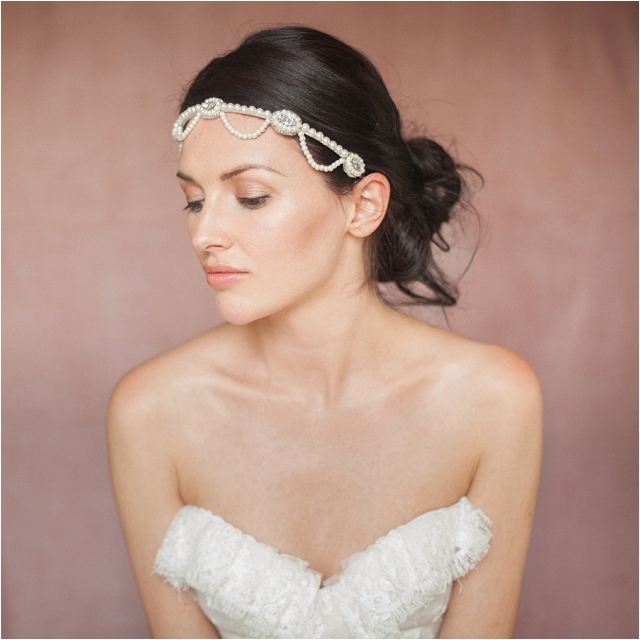 Perfect for you statement loving brides… I love these cute accessories too, those feather fans are adorable! 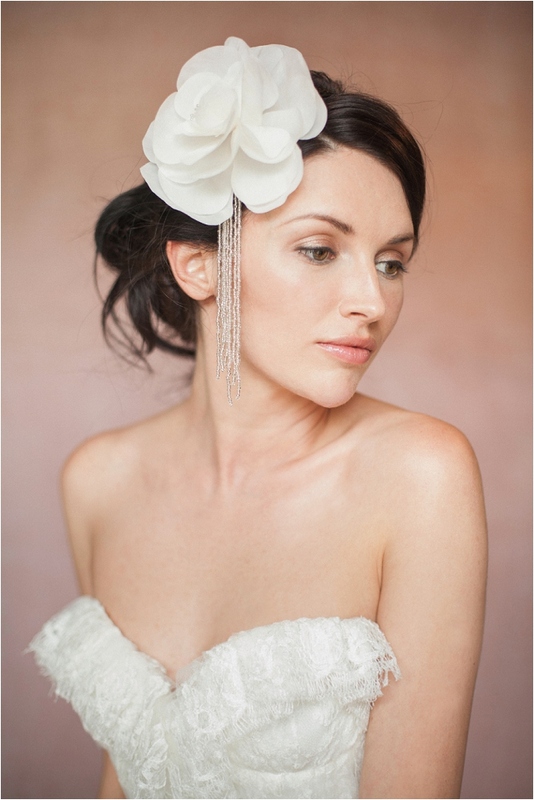 I NEED to know where that dress is from? 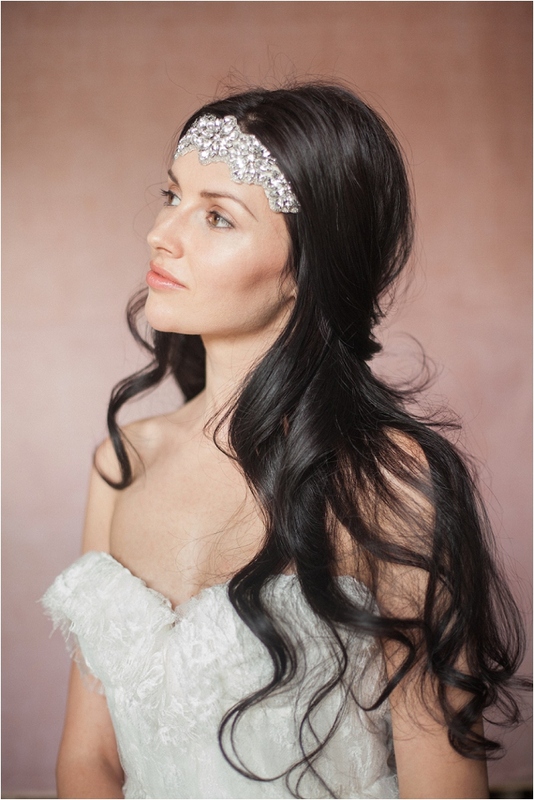 Gorgeous beyond words, all of it.